Paris Mayor Anne Hidalgo and Bernard Arnault, Chairman and Chief Executive Officer of LVMH, announced the creation of a major new cultural institution with international influence in Paris at a press conference on Wednesday. French President François Hollande attended the announcement. Located in the former Musée des Arts et Traditions Populaires in the 16th arrondissement of Paris, the new center will be dedicated to artists, live performances and to the applied arts and French savoir-faire. Paris Mayor Anne Hidalgo and Bernard Arnault, Chairman and Chief Executive Officer of LVMH, announced the creation of a major new cultural institution in Paris at a press conference on Wednesday. French President François Hollande attended the announcement. 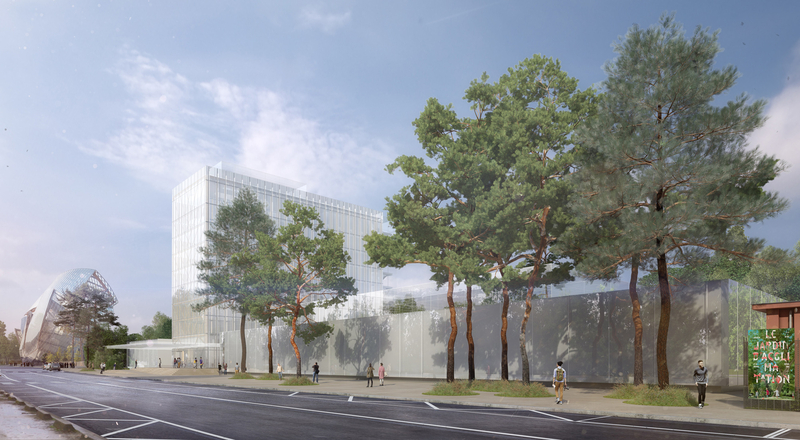 Located in the former Musée des Arts et Traditions Populaires in the 16th arrondissement of Paris, the new center will be dedicated to artists, live performances and to the applied arts and French savoir-faire. Inaugurated in 1975, the former Musée des Arts et Traditions Populaires (National Museum of Folk Arts and Traditions) was closed to the public in 2005 and its collections were transferred to the MUCEM museum in Marseille in 2013. The French Ministry of Culture has since stated its intention to return the use of the building to the City of Paris, which owns the property. The City of Paris is strongly attached to this unique complex, designed by architect Jean Dubuisson, a student of Le Corbusier and winner of the Prix de Rome for architecture, and has expressed a desire to see it renovated and returned to its cultural vocation. This has been delayed due to the complexity and high costs of renovation. Bernard Arnault has proposed an ambitious project in terms of both the architecture and the vocation of the building. The project centers on a revisiting of the architecture conceived by world-renowned architect Frank Gehry, winner of the 1989 Pritzker Prize and the architect of the Fondation Louis Vuitton, developed in close collaboration with the heirs of Jean Dubuisson. The site will become “LA MAISON LVMH / Arts – Talents – Patrimoine”, dedicated to artistic creation, live performances, the applied arts and exceptional artisanal craftsmanship that have long helped define the heritage of Paris and France. This renovated and updated heritage will also be exemplary from an environmental perspective. 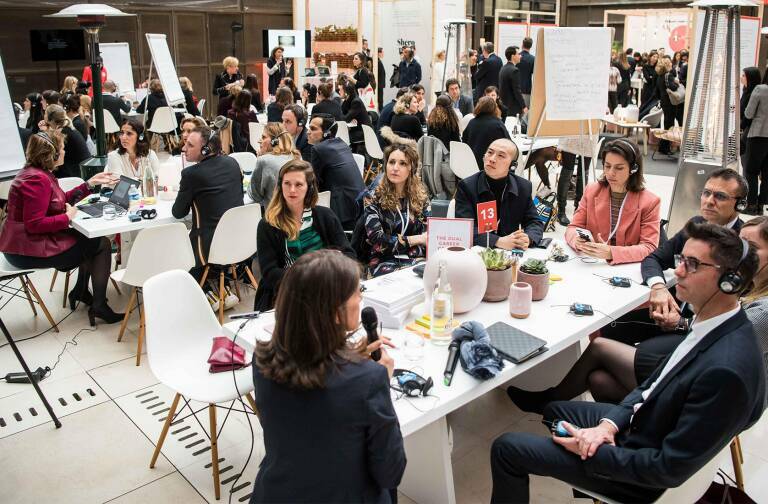 Following work on the site, which is expected to take two to three years, “LA MAISON LVMH / Arts – Talents – Patrimoine” will be open to the public. It will host a diversified calendar of activities and events with two exhibition, concert and performance spaces, as well as artist workshops, a documentation center and a restaurant with stunning panoramic views. 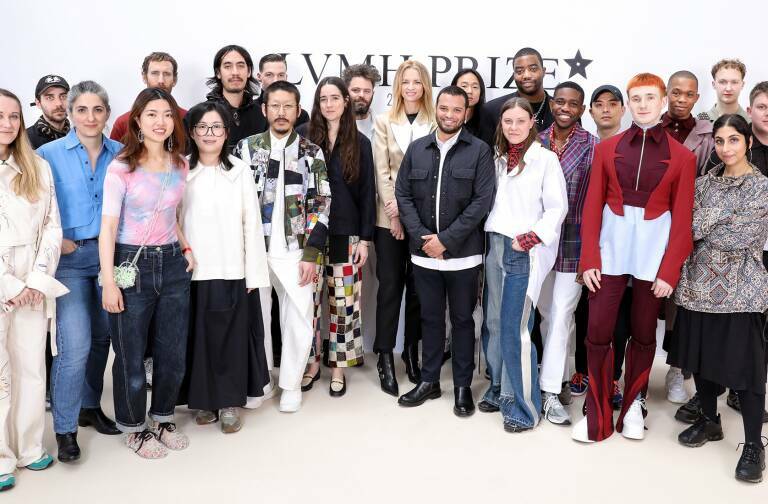 The City of Paris and LVMH are also committed to the educational vocation of this new institution, which will welcome schoolchildren and youth from urban neighborhoods, providing opportunities to discover these métiers and the imperative of protecting and promoting this exceptional caliber of expertise, with support from the Institut des Métiers d’Excellence LVMH. The project will involve a concession granting use of public property that will be presented to a meeting of the Paris municipal council on March 27th. 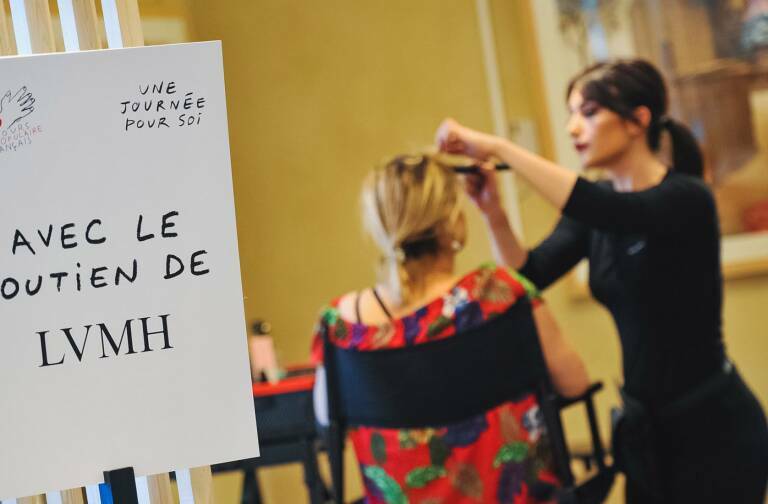 The 50-year concession will begin when the building opens to the public and stipulates an annual fixed fee of €150,000 to be paid by LVMH to the City of Paris, as well as a variable fee of between 2% and 10% of revenues, depending on the activities and their volume. When the concession reaches its term, the building will revert to the City of Paris. The project must also be approved by the French Environment Ministry committee on heritage sites, conform to regulations governing the Bois de Boulogne heritage site. Subject to these approvals and after completion of work, “LA MAISON LVMH / Arts – Talents – Patrimoine” is expected to open in 2020.